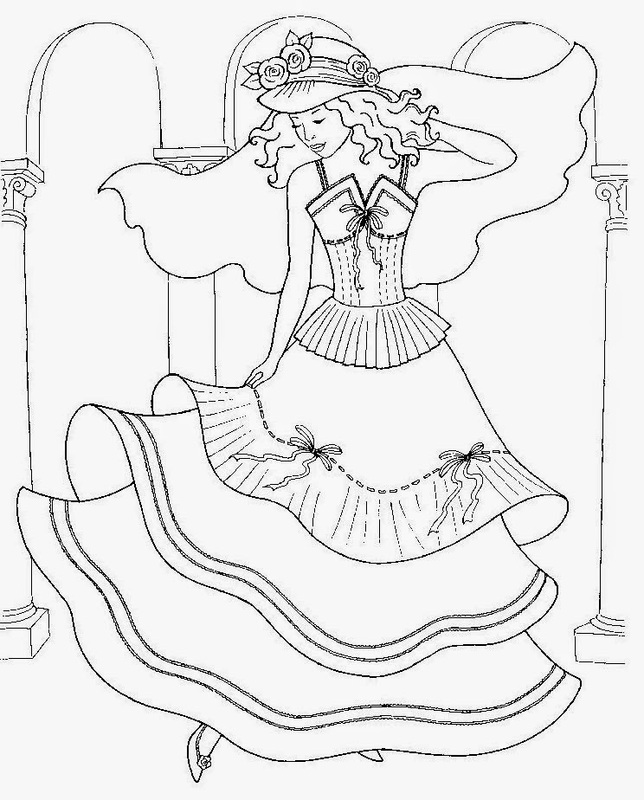 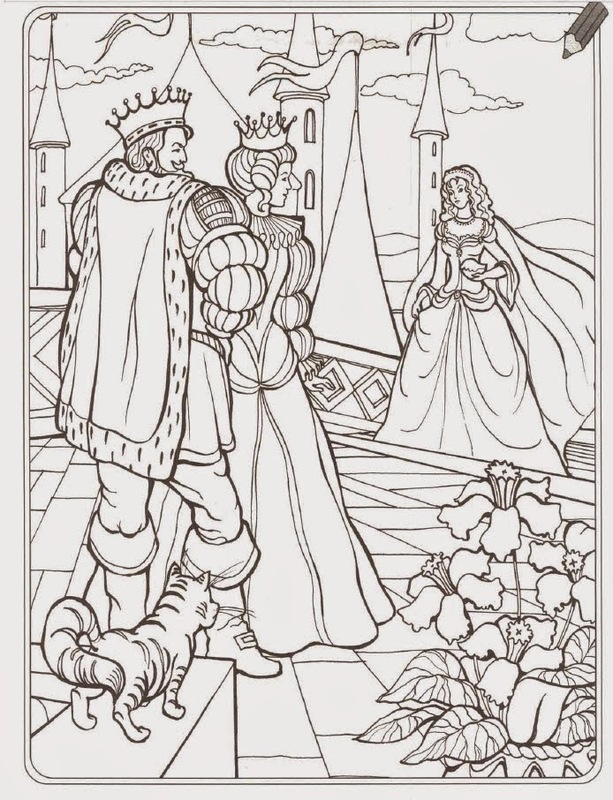 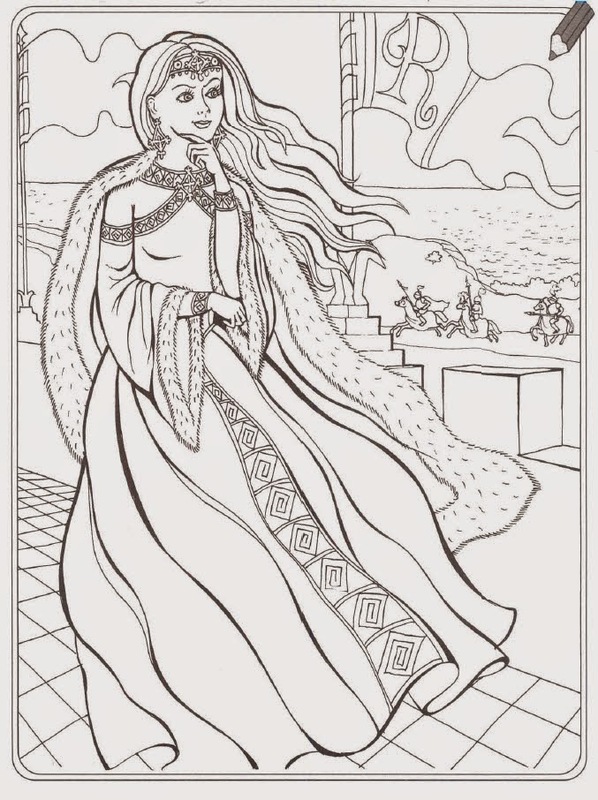 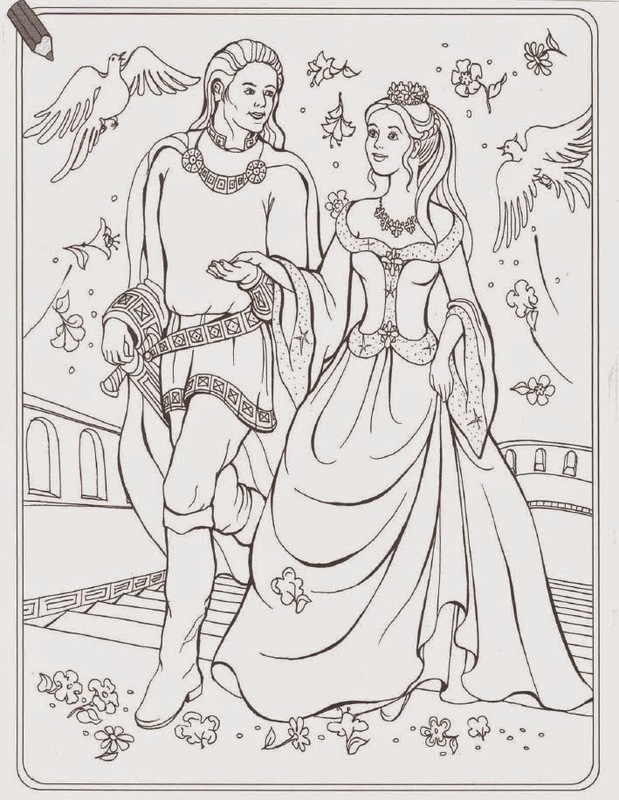 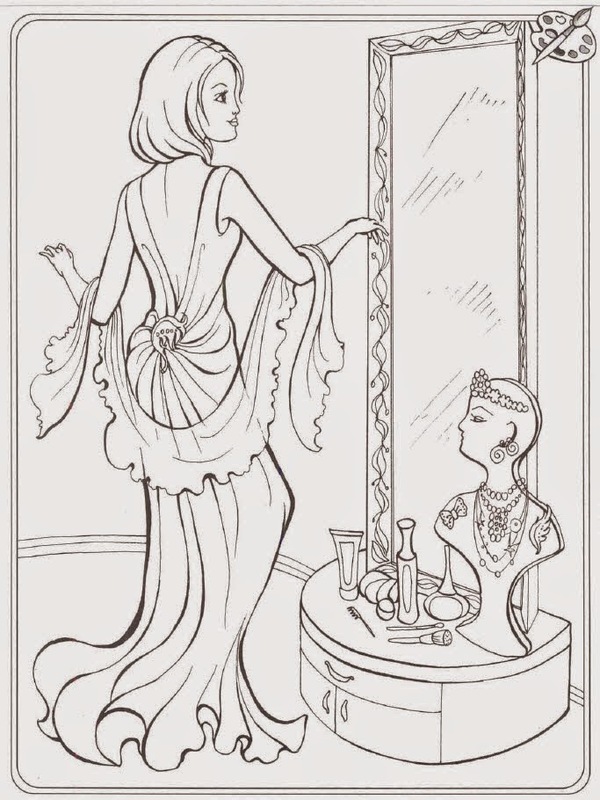 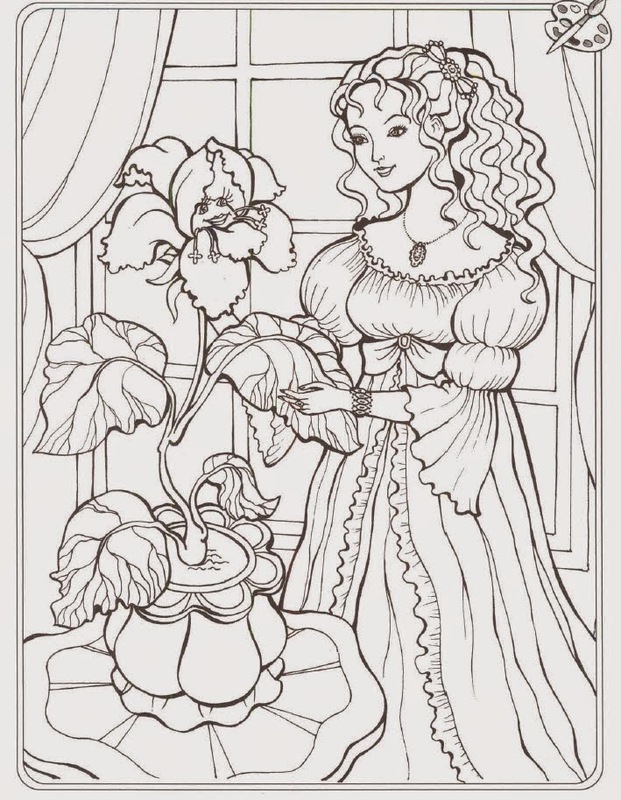 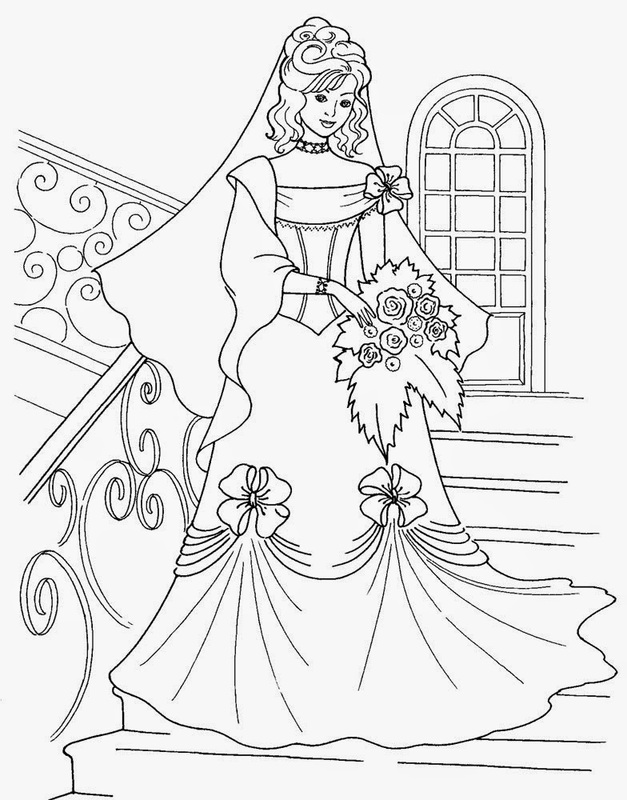 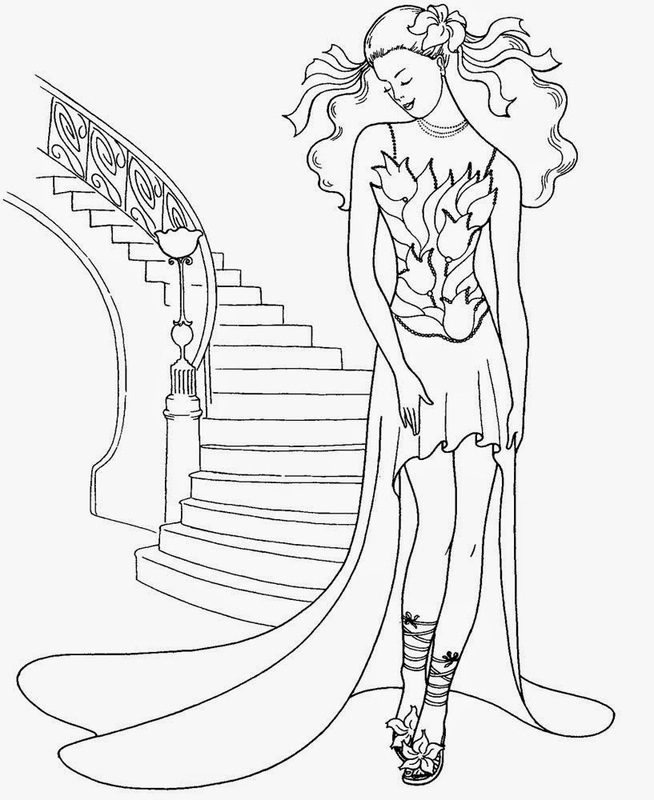 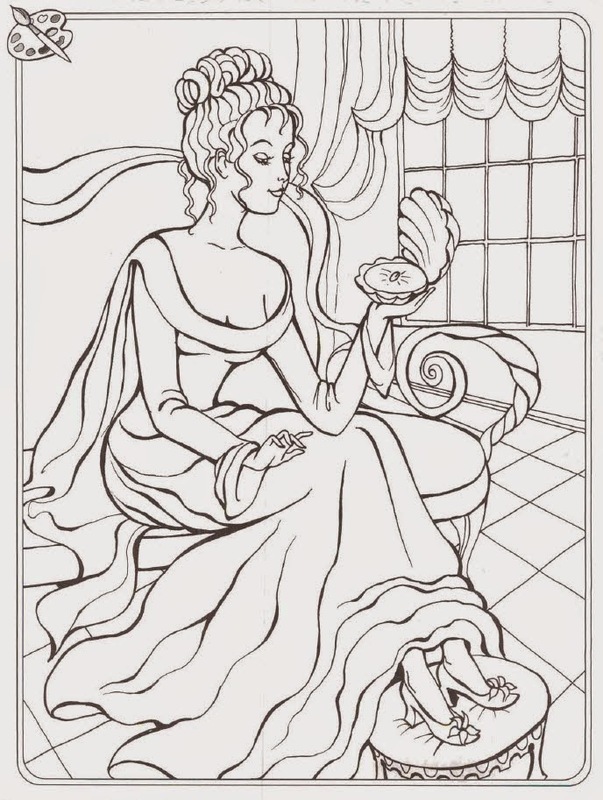 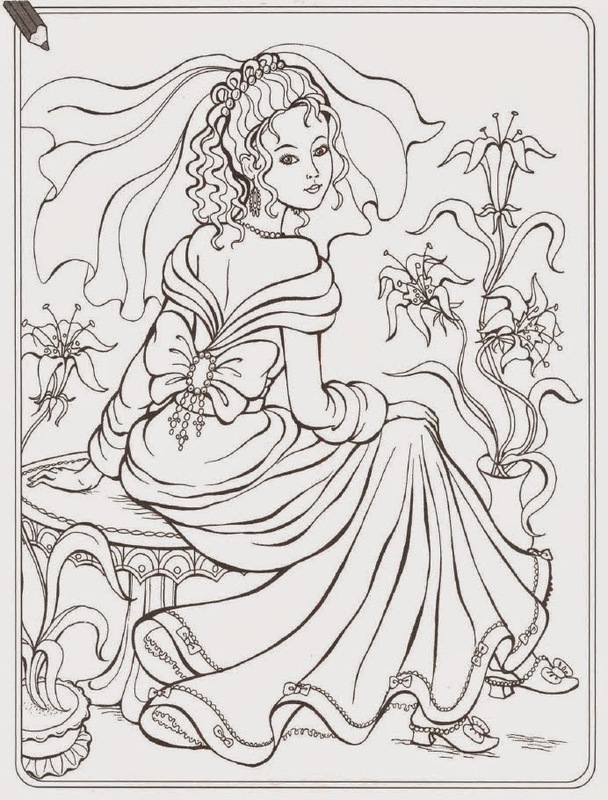 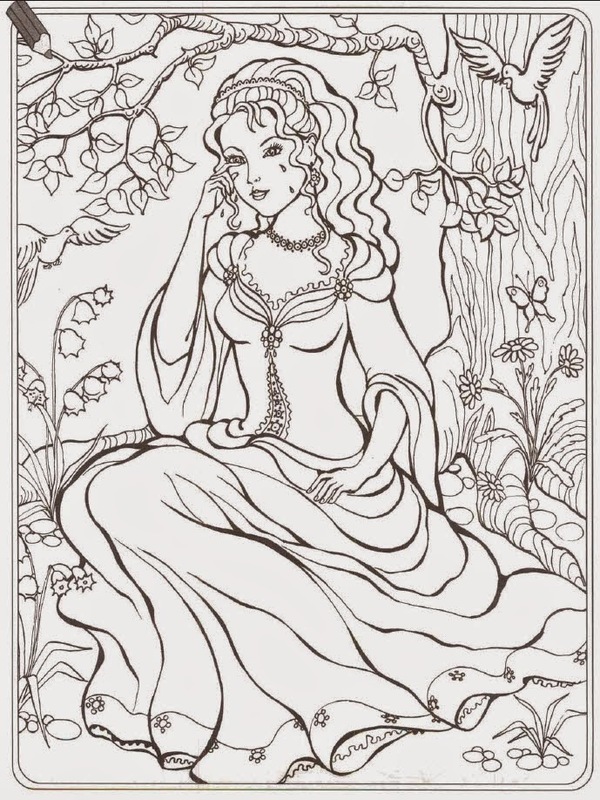 Coloring pages for girls - a Princesses. 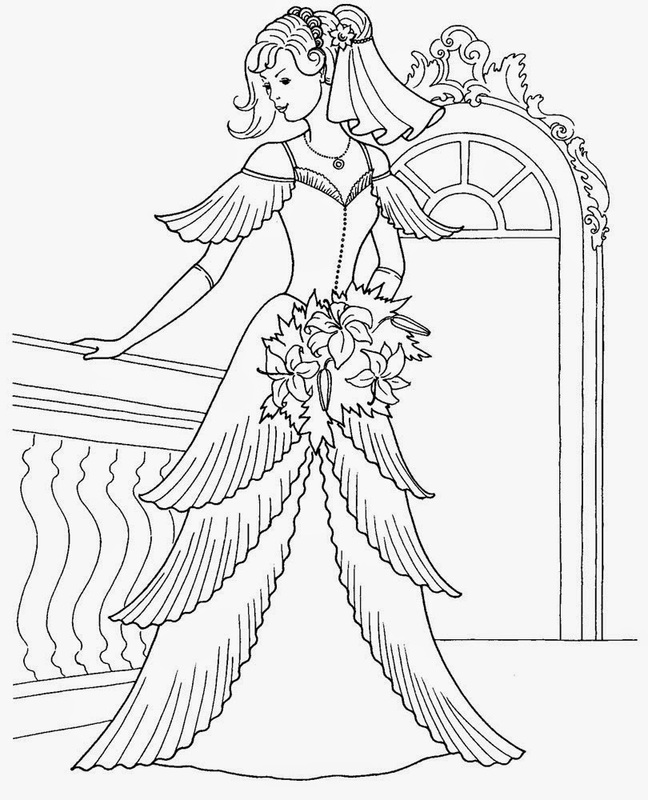 It's so much fun to print out and cut out your own princess coloring page. 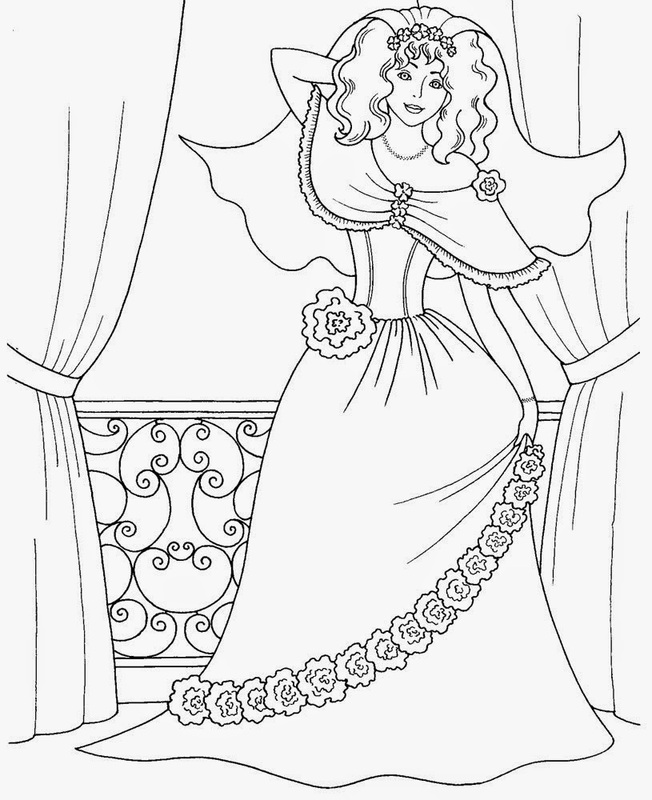 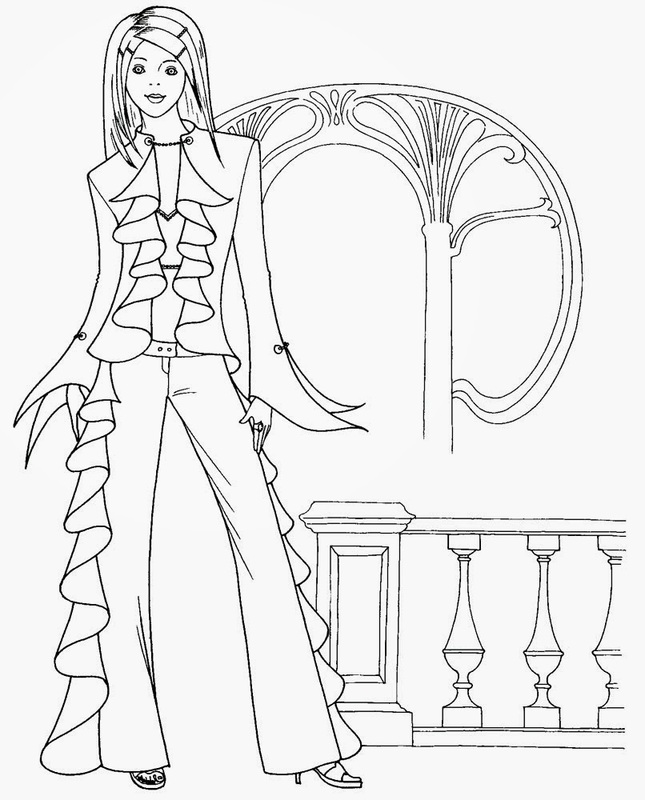 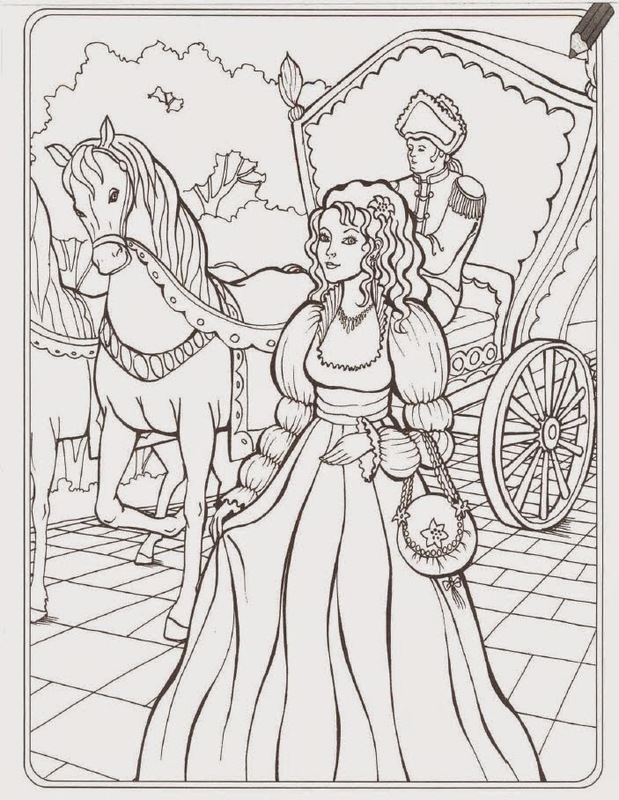 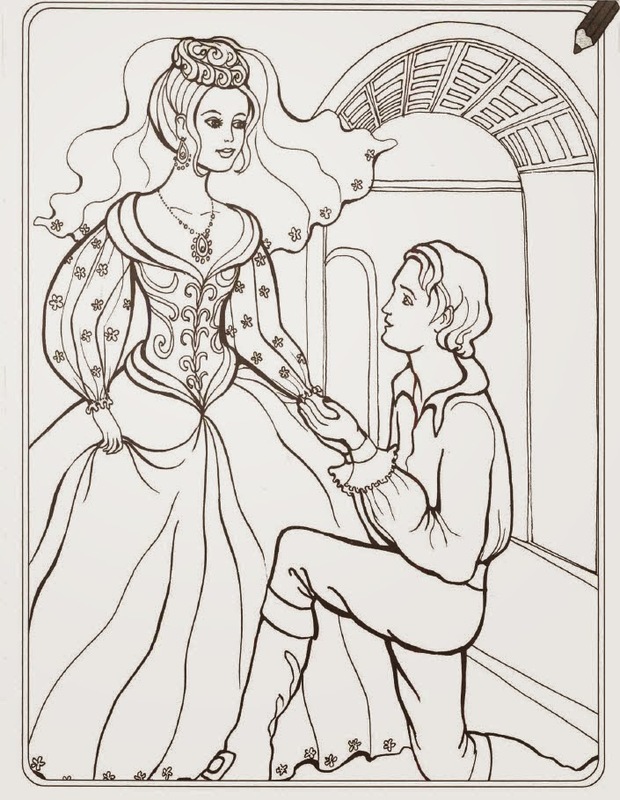 30 Princess and Barbie as the Princess the Pauper printable coloring pages for kids.